Prepaid mobile phone plans began to appear in the United States and Europe as early as the 1990s. As cellphone usage has increased, prepaid mobile plans have become increasingly attractive to consumers. 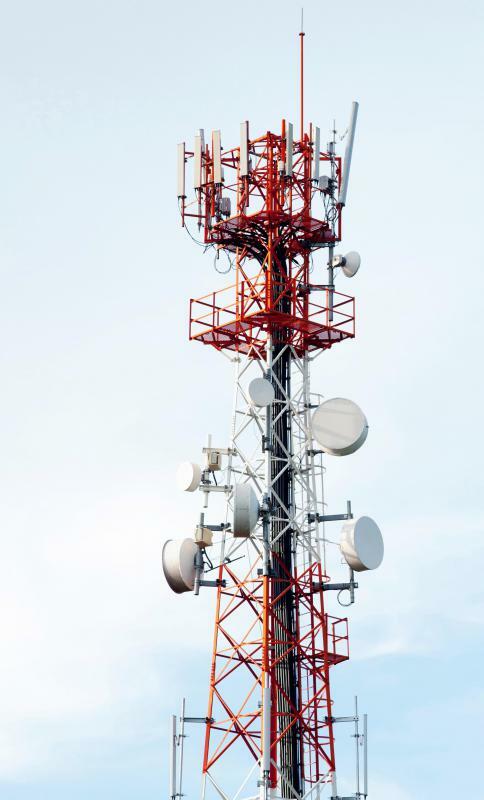 Most prepaid phone providers are owned by larger companies, and rely on their network of cell towers. Prepaid mobile phones might have an array of services, including unlimited texting. Prepaid mobile or pay as you go cellphone plans are now one of the most popular payment methods to secure use of a mobile phone or cellphone. Such plans began to be offered in the mid 1990s in the United States and Europe, and they grew in popularity because they had several attractive features for some phone users. One of the principal benefits of prepaid mobile phone plans was that many people did not have sufficient credit to qualify for post-paid or contract plans, or required huge deposits in order to get these plans. With prepaid cell time, credit rating wasn’t checked because there was no way to overuse the phone, and all minutes were paid for in advance of use. It has almost always been the case that prepaid mobile plans are more expensive on a per minute charge than are contract plans. This led companies who first developed such plans to barely advertise them, and be under the impression that few people would be interested in purchasing them. Actually, as cellphone use increased, prepaid mobile became very attractive, and now is more often used than contract plans are. Availability of a wide variety of providers that offer pay as you go options means prices usually are competitive. Contract or postpaid plans tend to be attractive for those who use their phones with great frequency. Since prepaid mobile costs more and has built in limits, many prefer plans that offer a much greater array of services, including unlimited texting or unlimited calling to certain designated numbers or at various times during the day. Some plans now are based on flat fees where local calls are not subject to many limits, though these may have charges for long distance calls or assess roaming fees. Also, many mobile phone contracts come with a free phone, and people who buy prepaid have to purchase their own equipment. 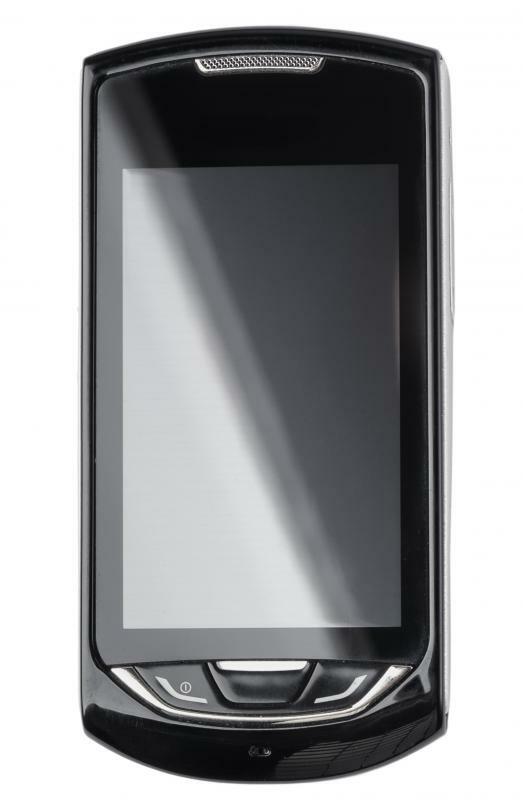 Basic phones can be purchased for about $20 US Dollars (USD) but phones with lots of features may cost over $100 USD. There are a number of ways to add minutes using prepaid mobile. Many companies allow people to go online and purchase them, and others sell cards that allow users to load a certain amount of minutes onto the phone. Sometimes minutes have expiration dates, and people may need to pay for both minutes and time in which the minutes can be used. If they’re not used within a given time, they may expire. Average prices for minutes vary, but it’s not unusual to pay about ten cents per minute. When roaming occurs or when calls are long distance, they may eat up more minutes or units than would a local call originating from a defined local area. 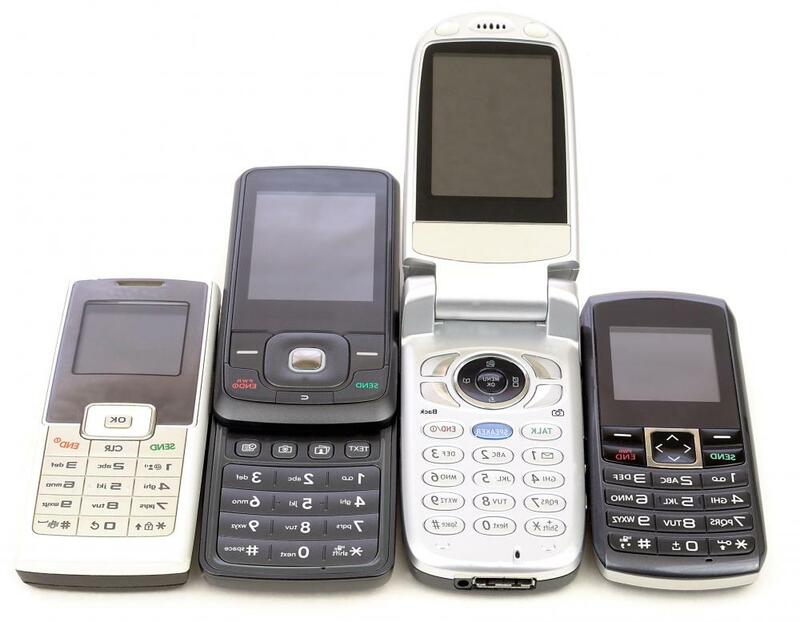 Since prepaid phones and prepaid mobile units can usually be purchased by anyone, and without verifying identity in most cases, there has been continued concern that these phones may be used for illegal purposes. Typically, the plans are simply used by average people. To address security issues, there are legislators in many countries that recommend a registry of prepaid mobile users, but there are a host of practical concerns that would make such registries difficult to implement and update.